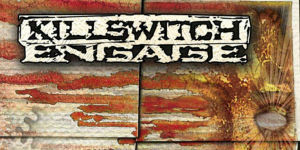 Killswitch Engage changed the face of modern Metal with this release and that’s no understatement. Sounding the death knell for Nu-Metal, Killswitch bought the ferocity and technical nous back to Heavy Metal and were clearly a band who could stand toe to toe with the greats; the likes of Pantera and Sepultura had finally found the heir to their throne. Deftly mixing harmonic riffs with intense breakdowns and Melodic Death Metal leads, they may not have invented Melodic Metalcore per se (Shai Hulud and Overcast can lay claim to that achievement) but they certainly defined the sub-genre and popularised it in 2002. It took Killswitch Engage to break Melodic Metalcore out of the underground and after Alive Or Just Breathing was released, the likes of Shadows Fall, Unearth, All That Remains and As I Lay Dying all capitalised on Killswitch Engage’s meteoric success. As with all truly great records, Alive Or Just Breathing has not only aged well but it also plays like a Greatest Hits record. “My Last Serenade” is a standout, beloved by fans but also something of a crossover hit and “Life To Lifeless” is a melodic groove-machine. “Self Revolution” and “Fixation On The Darkness” pack a one-two punch as hard as Mike Tyson while opening track “Numbered Days” is as feral and ferocious as Pantera’s “F*ckin’ Hostile”. Don’t ignore the remaining 8 tracks either, there is literally no filler here. 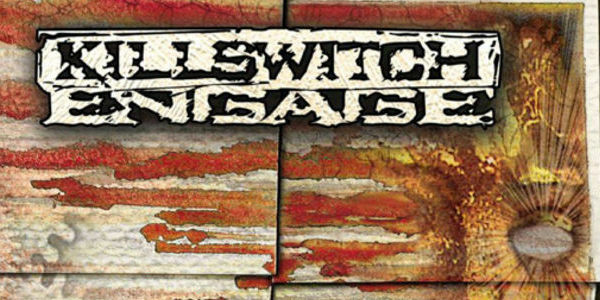 In 2002, Killswitch Engage were very much alive and definitely breathing new life into a moribund scene and their influence in modern metal remains virtually unparallelled. The most divisive album of 2018 (and it's only January) has arrived! MACHINE HEAD Unveil “Volatile” Lyric Video + Announce UK Tour Dates! 15 Of The Most Underrated Albums Of 90’s Thrash! These often overlooked classics of thrash deserve your love!